The much awaited Moto Z Play, codenamed Vertex has been spotted on Indian shipment tracking site Zauba. According to the site, the phone has been imported to India from Canada on July 2nd. The listing shows two separate shipments having total three units of the phone. In one shipment 1 unit of the phone was sent and in the other two more have been sent to India from Canada. All the shipments have arrived at Delhi via Air Cargo. The listing revealed that the Moto Z Play sports a 5.5-inch capacitive touchscreen. 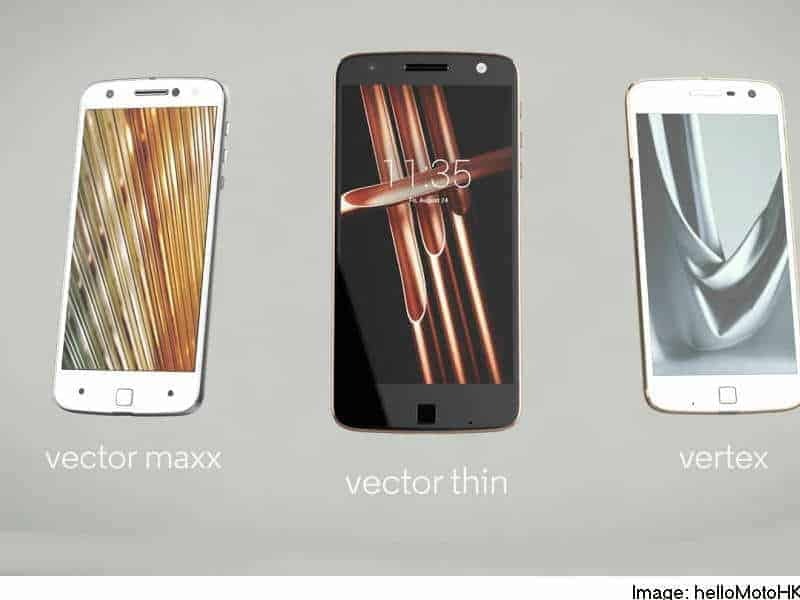 The device was listed as Motorola Vertex, which has been known to be the codename of the phone So, looks like Motorola is ready to pull the wraps from the Moto Z Play very soon. This is not the first time that the phone has been revealed online, it appeared earlier on popular benchmark website Geekbench, which stated that the Moto Z Play will be powered by an Octa-Core Snapdragon 625 processor along with the Adreno 506 GPU, it also revealed that the phone will run Android 6.0 Marshmallow out of the box. Some other features include a 16MP shooter, fingerprint scanner and a 3500mAh battery under the hood. Based on data received from various sources, here’s what we expect from the Moto Z Play. What do you think about this leak? Spread the word and let other Indian Moto fans know, also join us on Facebook and don’t miss another leak again!